Cliven Bundy speaking at a forum hosted by the American Academy for Constitutional Education (AAFCE) at the Burke Basic School in Mesa, Arizona, July 22, 2014. 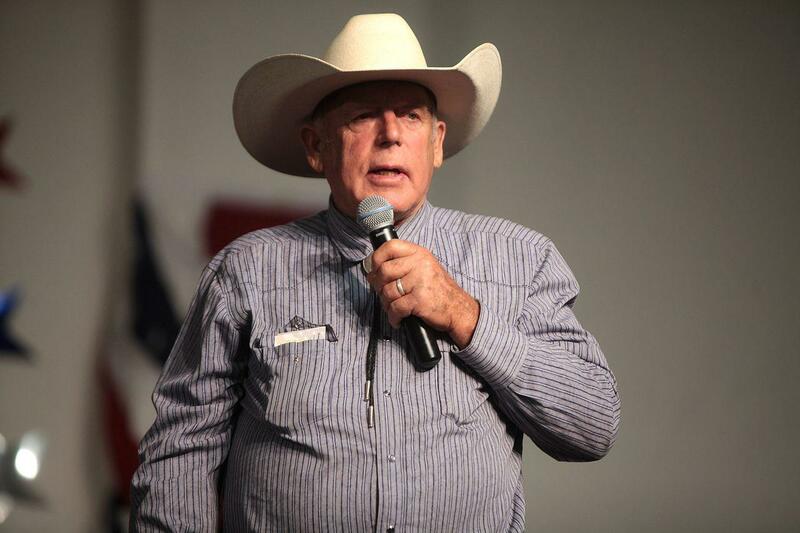 Nevada rancher and anti-federal government activist Cliven Bundy is slated to speak in the town of Paradise Saturday, January 20, 2018. He and Montana elected officials were invited to speak by a local group. "Our goal is to bring to light the atrocities that have happened to people in western lands through the outreach of government agencies," says Roxanna Ryan, co-chair of COWPO. The Bundy family gained national attention in 2014, when federal agents sought to remove their cattle from public lands following years of the family’s refusal to pay grazing fees. 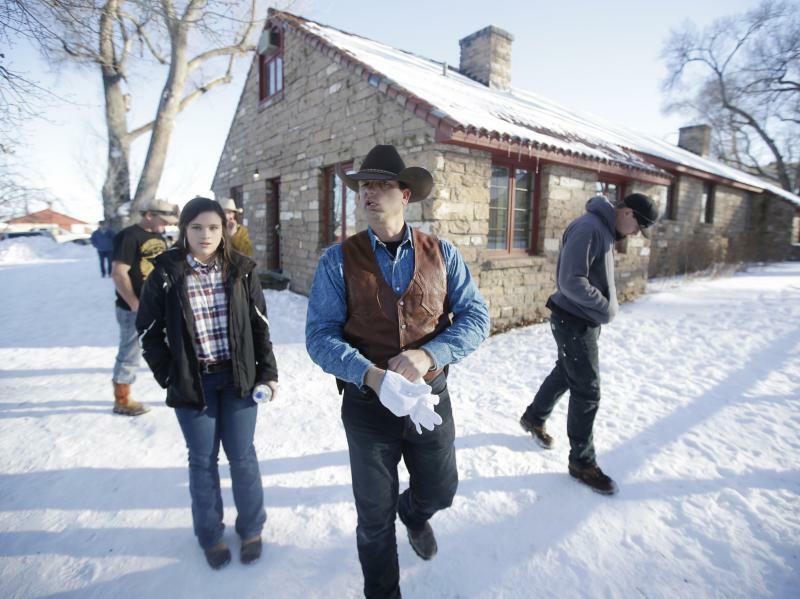 An armed standoff between the feds and militia members ensued, and Bundy and several of his supporters were charged with conspiracy, extortion, assault and obstruction of justice. None were convicted. Jennifer Fielder, a Republican state senator from Thompson Falls and CEO of the American Lands Council, says Bundy’s treatment has bordered on criminal. Montana State Senator Jennifer Fielder (R) SD-7. 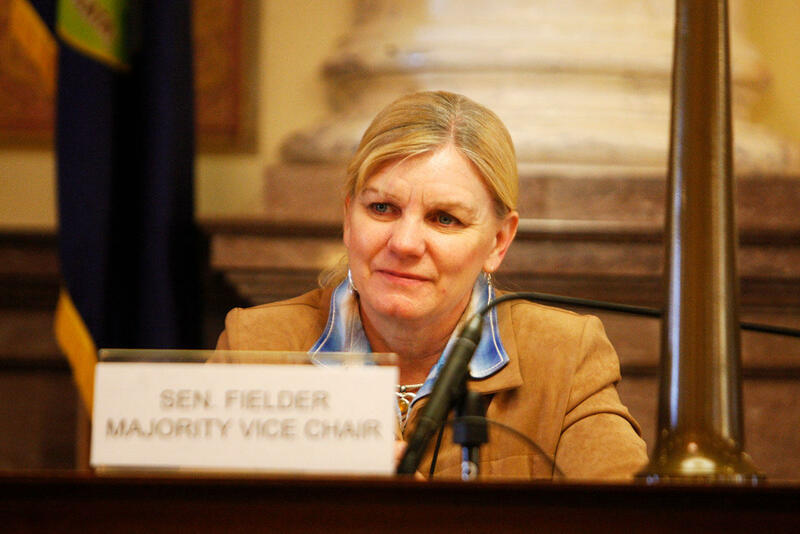 "I would like an investigation that will examine every bit of it, and I think there needs to be hearings," Fielder says. "These things all need to be looked at in terms of the government's interrelationships with these people." Fielder will speak at the event about her research on the Hammonds, a pair of Oregon ranchers who also sparred with federal agencies and ignited the occupation of the Malheur National Wildlife Refuge in 2016. Other panelists include Malheur occupier Shawna Cox, Bundy’s defense attorney Roger Roots and local land-use activist Billy Hill. Not everyone hails Bundy as a symbol of Western freedom. Ryan Busse is the national board chair of Backcountry Hunters and Anglers. "It's a dangerous set of thoughts,' Busse says. "It's an un-American group of people that represent the gutting of some core tenets of being an American." The “Freedom and Property” event is this Saturday from 5 to 9 pm at the Old Paradise School Gym. The panel will take questions around 8:30. 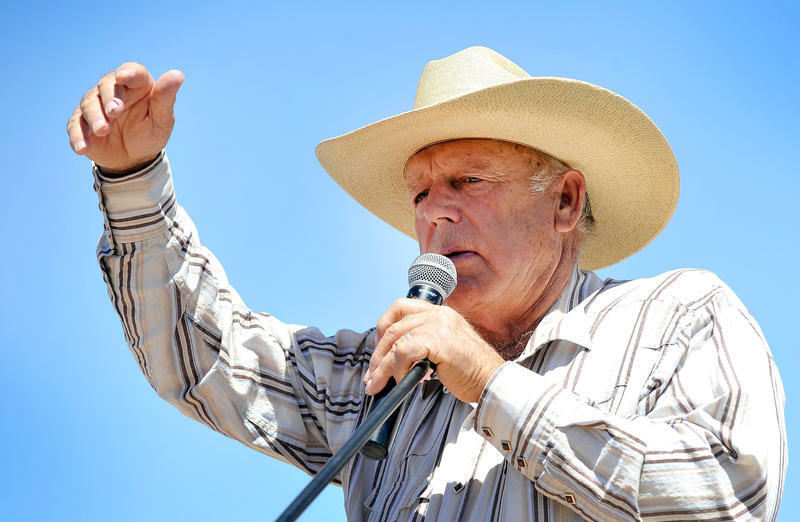 Over the past few days, you've probably heard a lot about Cliven Bundy. His son is presently occupying a federal building with other armed individuals in Oregon. But Bundy first made national news in 2014 during a standoff with federal authorities at his ranch in Nevada. Less than one month after U.S. District Judge Gloria Navarro declared a mistrial in the case against Cliven Bundy, his two sons, and a self-styled militiaman, Navarro has dismissed the charges entirely. 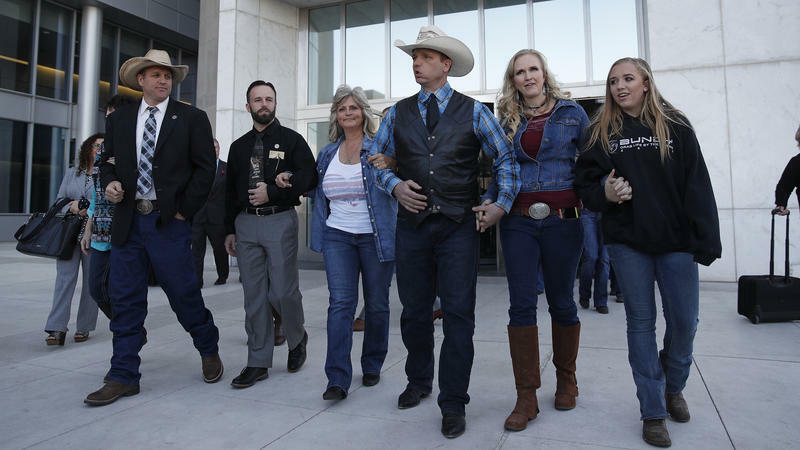 The decision Monday puts an end to the federal case against the four men for their role in the 2014 armed standoff over cattle-grazing rights in Nevada. Closing arguments have been completed in the trial of seven people accused of illegally occupying Oregon's Malheur National Wildlife Refuge last year.